Need your #business #permit or #license expedited? 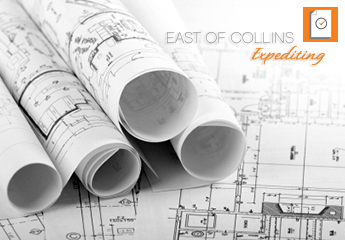 #EastofCollinsExpediting has got you covered. We’re proud to have helped out The Cheese Course with theirs!